Every time I see photos of God's Own Junkyard, I get more desperate to visit! 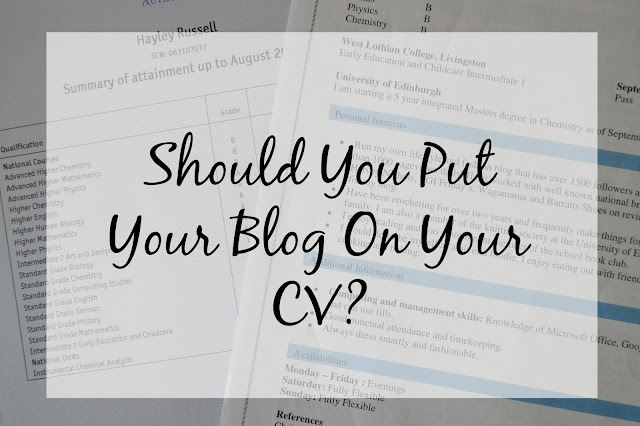 Interesting post on whether you should put your blog on your CV. What do you think? Erm... I know I just wrote about why it's not necessary to reply to comments, but Amber's post on how to get more comments also has some great information on which posts get the most shares, likes and pins. Thanks for including my link Becky! 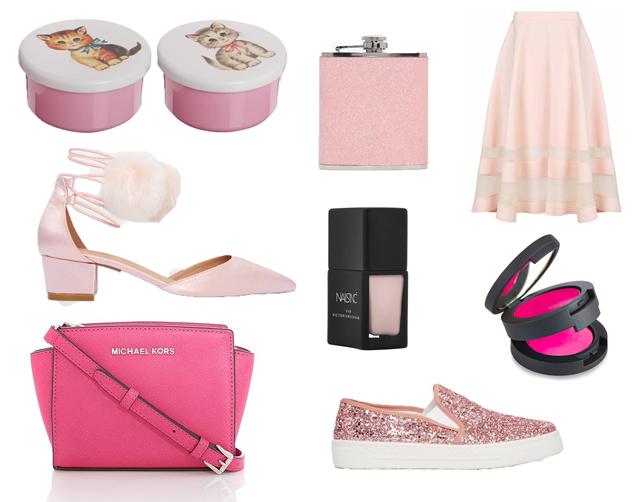 I WANA VISIT GODS JUNKYWAAARD AND OMG I WANT PINK SHOES! Such pretty photos! I actually live round the corner from God's Own Junkyard, although I've only been once and got a blinding headache! It's awesome though and you have to have some gin and cake from mama ruins next door if you visit. 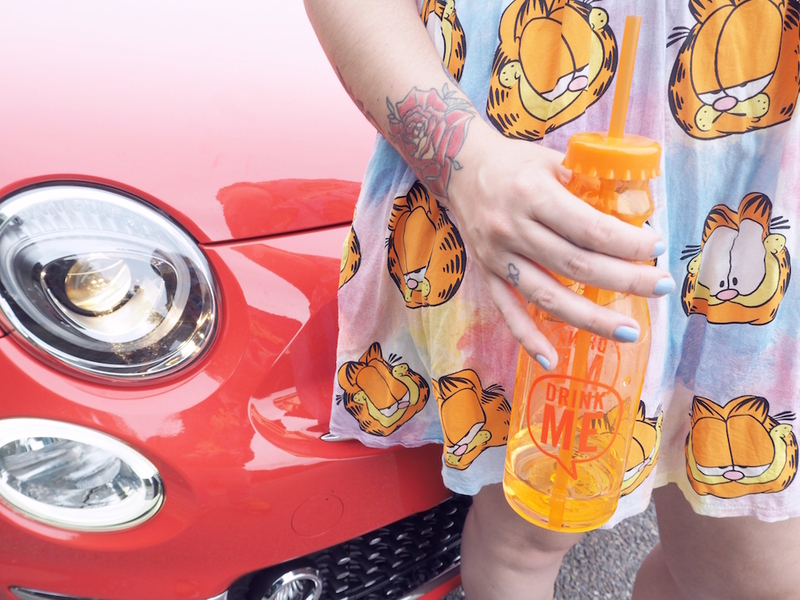 Garfield dress!! Oh my I want one! That pink wishlist is amazing. I keep wondering if I should go for the pompom shoes I keep seeing about. I don't want to end up looking like a wombat though.